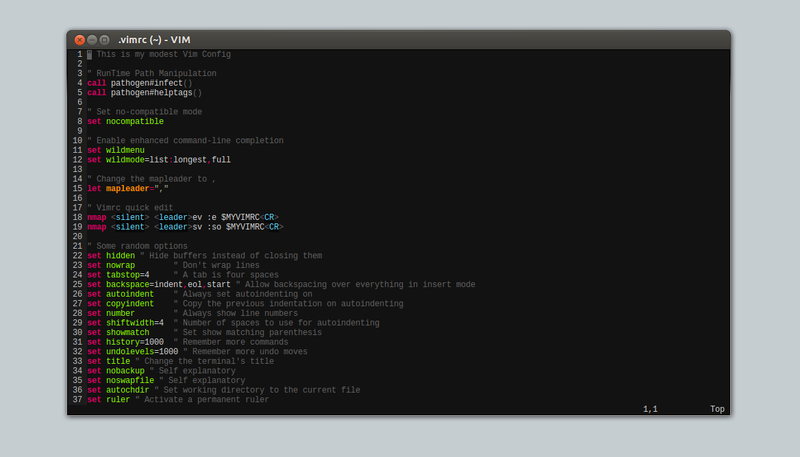 Recently, I have started using Vim as my sole text editor and I'm liking it so far. I have tried a bunch of text editors and none of them impressed me until I got my hands on Vim. If you want to see my Vim configuration, visit my Github repository @MyGithub.